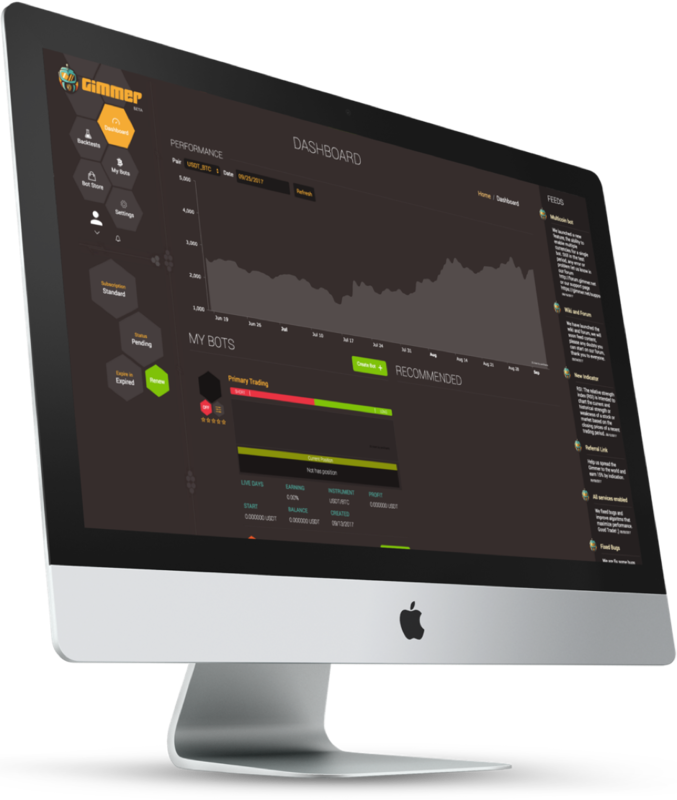 Gimmer is perfect for advanced, intermediate and novice traders and investors who want to make money on the cryptocurrency and do not have the time to watch the markets all day long. Our Official version is now available and you can try Gimmer right now. WHAT'S THE CURRENT GMR PRICE? 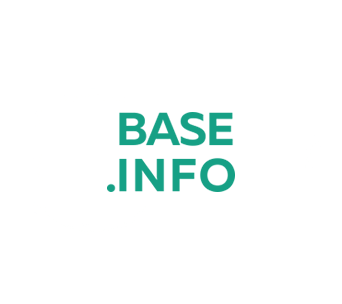 Please read our different whitepapers for detailed information on Gimmer’s ecosystem and the Token Sale. Create your trading bot strategy with Ticks, Indicators and Safeties. Perform backtests, to preview bot performance based on historical data. Our bots trading the top currencies in the biggest exchange markets. Added the ability to include margin trading in bot strategies. A marketplace for users rent their trading bots strategies to other users. 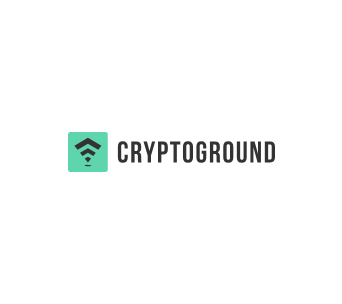 A collaborative, community created database of cryptoinformation to help other users navigate the world of cryptocurrencies. A system to allow users to invite friends and earn rewards for each friend that uses Gimmerʼs bots. 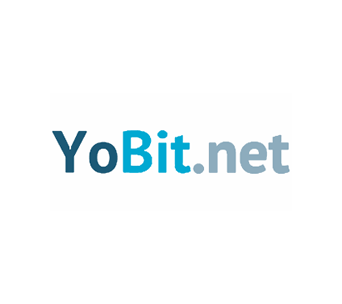 A platform for our community to share and discuss information on cryptocurrencies. Complete with users levels such as members, moderators and admins. 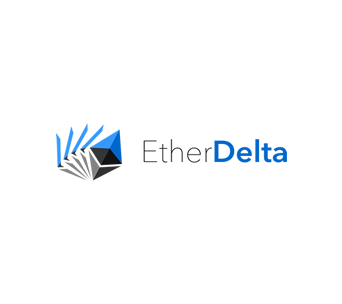 Our whitepaper was created and made available to investors. 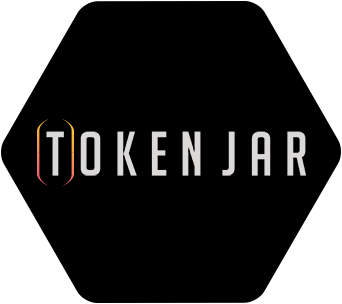 Website for token sale was launched. Real time testing for trading bot strategies using real market data, but without the need to use real cryptocurrency. 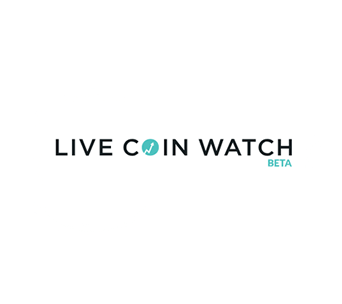 Our Beta phase will start in the 15th of May. Decentralize Gimmer and release as DAPP so that it is cheaper and faster to use, and gives users the ability to run more bots at the same. Cutting off high costs with energy bills and allowing your strategies to keep running non-stop. 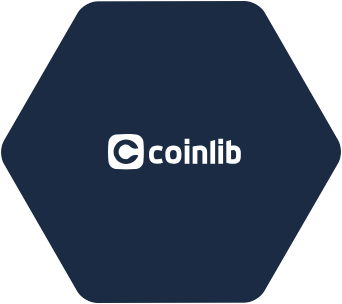 Create a bot to monitor the lending market and offer loans on the currencies with the best returns. 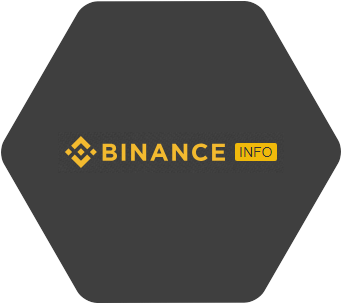 Connect to multiple exchange accounts and use Gimmer bots to analyse which exchange will give the best rate for selling the asset, then automatically reallocating accordingly to get the best rate. Experienced traders or coders (typescript) will be able to create they're own indicators and safeties, test them and once it's done, publish on the market place. Simple app with push notifications to keep users up to date with their performance at all times. Rent your strategies, indicators, safeties and signals, your rented products will have they're settings hidden and protected. Enable users to copy other traders entire actions giving them the same potential for profit and loss. 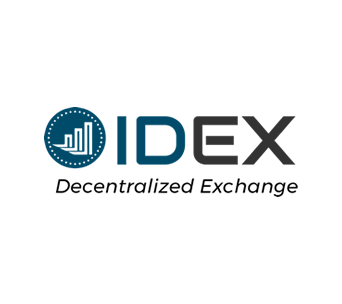 To have Gimmer functional with 8 new exchanges by this time. 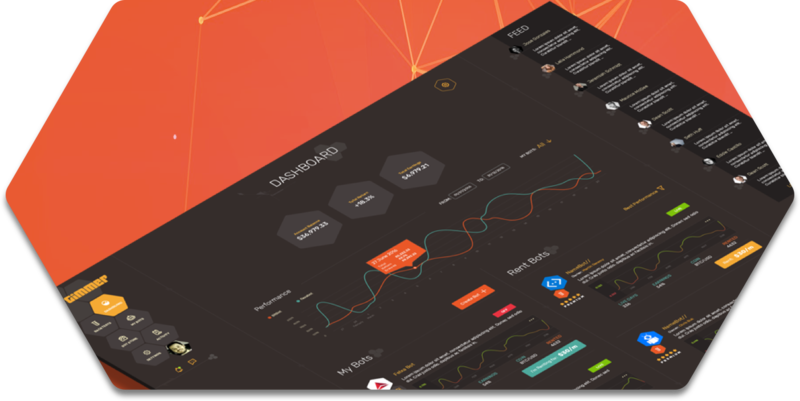 AI bots will have a range of cool features such as hybrid indicators and self testing strategies to find the most profitable ones. Create your own risk profile so suitable strategies can be matched and suggested. This bot monitors the order book and observes the spread between the purchase and sale price, starting operations according to the parameters defined by the user, always competing for the first position in the order book. 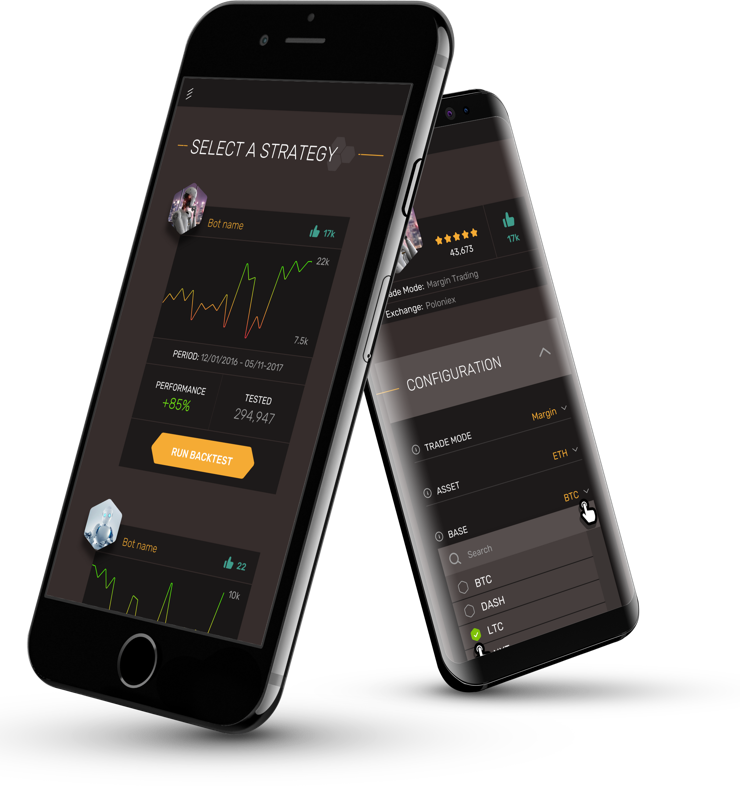 This AI bot that will create and test different strategies and will recommend – based on your risk profile – the best most profitable trading bot strategy for you. 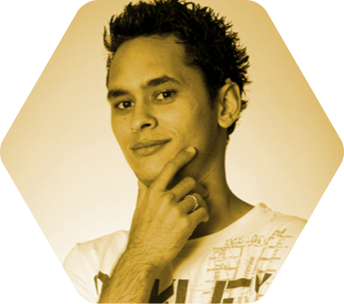 William has 11 years of experience on development for web technologies. He also is a blockchain enthusiast and wants to bring the way people trade cryptocurrencies to next level. He works full time on Gimmer and he is excited to be part of the building of the smartest automated trading solution in cryptocurrencies. William is also involved with other blockchain related fintech startups. Lucas is a full stack developer with 7 years of experience working in the area. Always aiming to work at the bleeding edge of technology, his goal is making Gimmer the number one stop for traders. He believes that blockchain technology is a game changer and all business that want to keep evolving will have to rely at some degree on transparent and trustworthy technologies like blockchain. 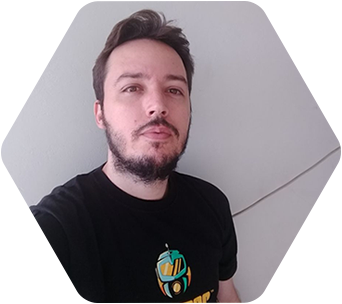 Full Stack developer for 9 years, founder at Inapp Soluções Digitais, company focused on the development of apps and web systems. Graduated in System of Internet in 2009, USCS, worked with Advergames for events, bringing together the digital and analogical worlds. Today, his products are beeing used for companies like Hypermarcas, Sanofi, Submarino, Honda, etc, were present in national and international scenarios. Your enthusiasm in the crypto world born in 2015 acting as a trader since then on crypto and small indices. 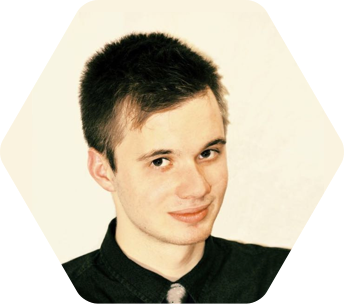 At Gimmer, his function is to work hard at developing and improving the platform, helping to facilitate the use and creation of bots. Bia has been working in the Social Communication area for almost 20 years. Her Growth Hacking skills helped several companies around the world including an Australian organisation called ANTaR Qld where she created a new website, changed the perspective of the visitors and and tripled the online visibility of the organisation. Arduino is her passion, she developed The Seguran System which is a mobile app linked to Arduino for home automation that provides more security and comfort to people with reduced mobility. 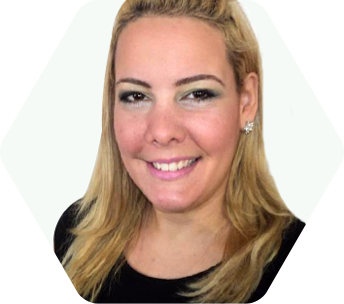 She´s an IT enthusiast and her mission is to bring more women to revolutionise the cryptotrading world. I’m a 31 year old blockchain enthusiast living in Amsterdam, the Netherlands. Since about a year ago I discovered the world of cryptocurrencies. From this moment on I tried to gain as much knowledge about it as possible. Especially the volatility excites me, but that’s just because it’s still in the beginning stages. I believe this could eventually overtake the financial system as we know it. 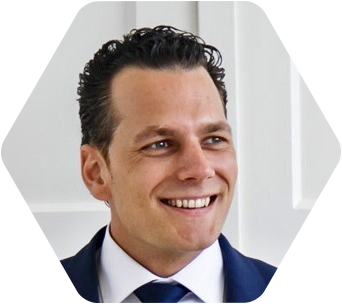 I was a Dutch translator for several ICO’s and since the start of 2018 I’m a Community Manager at Gimmer. To be fair, I’m not the world’s best trader, so that’s why I took an interest in Gimmer and it’s platform and never left this amazing project. Joseph has a long background working with marketing and has spent the majority of his career in the action sports industry. Always having a strong interest for disruptive technologies, he eventually began getting involved with cryptocurrency and decided to focus his attention on the blockchain industry. He has a strong belief that cryptocurrency is changing the world for the better and wants to help bring people into the fold. By making the complexity of crypto and crypto trading less complex, he believes this will pave the way for mass adoption and create a global acceptance for cryptocurrencies and blockchain technology. I first discovered cryptocurrencies in 2014 and have been involved with them in one way or another since. I have encouraged hundreds of individuals to get involved with cryptocurrencies and assisted them with getting their hands on their first ETH. I did all of this while in my role and working in production over the years. Blockchain industry started gaining significant traction last year and I realized how many people lack the knowledge of the industry itself and I was working as a bridge between the technology and community. That's when I started working with blockchain projects as a community manager, bridging the information gap. Computer engineering from Poli-USP, and Executive MBA from FDC. Specialization in startup funding by the University of Maryland. Developed new methodlogies for the valuing of companies during their early stage, with a portfolio composed of more than 74 startups invested and launched. 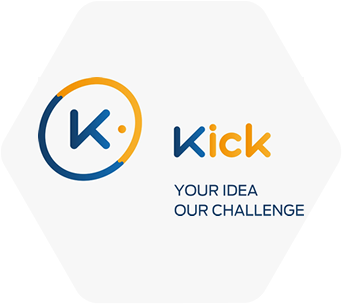 Mentor in several startup development programs such as Inovativa Brasil, Speed Mentoring Sebrae, Protohack Brasil and others. 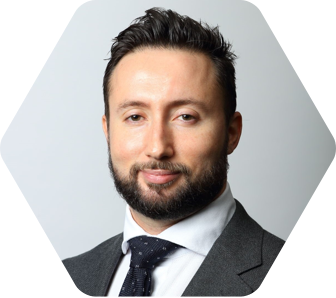 Evandro Camilo leads CY²Law & Compliance’s fintech/regtech/insurtech practices, and is a specialist in the law of blockchain technology. 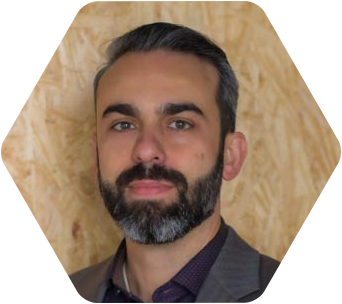 AML, KYC, OFAC: Evandro is well versed in the AML regulations (Latim American, UE and US) application to a variety of Fintech/Regtech/Insurtech business models, including Know Your Customer and Customer Acceptance Policy. He also advises financial institutions and virtual exchange services providers on compliance with the Office of Foreign Assets Control (“OFAC”) regulations that prohibit doing business with certain targets of economic sanctions. 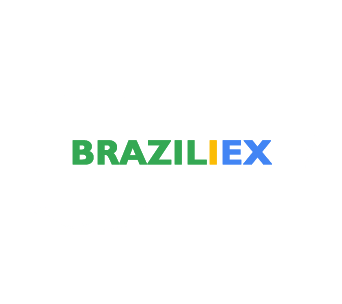 Securities and Derivatives Product Structuring, Crowdfunding: Evandro has advised startups on the use of decentralized ledgers, including blockchains, to raise funds and clear and settle transactions in securities and derivatives. He has counseled clients on how to comply with the securities and derivatives laws and also how to avoid them altogether. 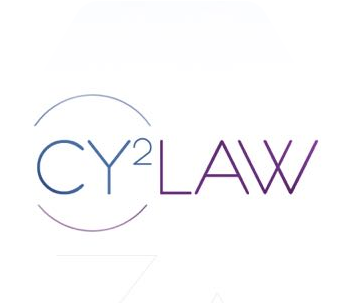 Lawyer at CY²LAW, expertise in International Law, Globalizing Disruptive Startups, ICOs, Criminal Compliance AML and Fintech. Master of Laws from Federal University of Paraiba. Member of Association of Certified Anti-Money Laundering Specialists (ACAMS) and of International Law Association (ILA-Brasil). 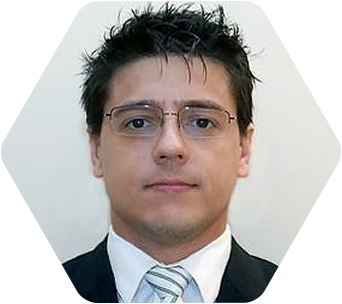 Researcher at Universidade de São Paulo (USP), Pontifícia Universidade Católica de São Paulo (PUC-SP), Universidade Federal de Pernambuco (UFPE) e Universidade Federal da Paraíba (UFPB). Graduated in Systems Analysis 2001 at São Paulo University, MBA at Ibmec 2005, Certificate Financial Management at Insper 2011, Msc in Digital Currencies the University of Nicosia 2017 and Certificate in Data Scientist at the Massachusetts Institute of Technology (MIT) in 2018. 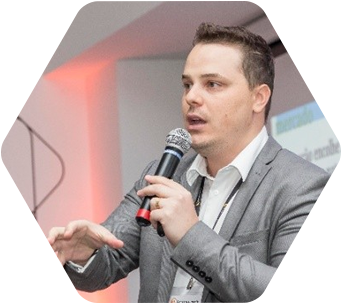 Since 2000 has been working in the systems area integrating business and leading high performance teams in strategic projects of big companies such as Banco Votorantim, Santander and Unilever. In recent years has been fully dedicated to innovative technologies such as artificial intelligence, digital transformation and blockchain, fostering projects in working groups such as Febraban and other private initiatives (Startups). 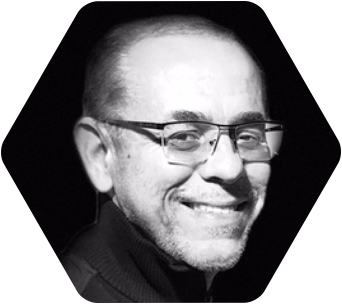 Currently is board member of Kick Ventures, a venture capital firm specialized in startups and is CEO of CryptoTrade.AI, a trading platform for crypto-assets based on artificial intelligence and machine learning. Alexander Kravets is the founder of XTRD.IO, a blockchain-based cryptocurrency trading technology company which unifies fragmented cryptocurrency liquidity via a normalized FIX API, the XTRADE PRO trading platform, and aggregated liquidity pools across exchanges. He is an advisor to several curated blockchain projects. Alexander has a strong background in high frequency and proprietary trading for over 12 years. After starting a career as a successful proprietary equity trader shortly after 9/11, he subsequently acted as a Managing Director at a self-clearing broker/dealer on Wall St that provided direct market access (DMA), advanced trading software, and co-location services while handling 4% of daily NASDAQ trading volume. Successfully launched Sogotrade, a retail investing platform for over 100,000 clients. Highly experienced in entrepreneurship, trading platforms, equity market structure, market data networks, algorithmic trading, execution systems, brokerage back office systems, trade support, operations, sales, AI, and visual analytics. Alexander has testified as an expert witness in equity markets and account structure on behalf of the SEC and has held Series 7, 55, 63, and 24 securities licenses with FINRA. Vision-driven entrepreneur with career-long record of business growth and innovation. 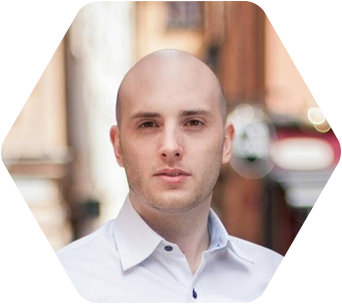 Andrei helped in building great companies in Singapore, Austria, Italy and Romania with extraordinary people, while seeking continuous intellectual stimulation through a broad set of experiences in dynamic, challenging, and high-intensity environments. He has been engaged on helping organizations that evolve in challenging markets to break down the barriers that prevent them from reaching their potential, which operate in Scandinavia, Eastern Europe, China and Asia-Pacific. 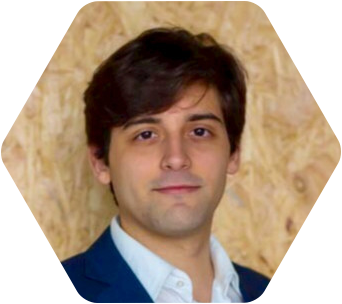 Andrei is an active participant in the sphere of the crypto assets class and the Blockchain/DLT community in Southeast Asia, Europe and the USA, who attends meetups regularly, speaks at the conferences and advises on Blockchain/FinTech Projects. As an alternative asset class management, Andrei is bridging cryptos, with traditional world’s best corporate and institutional investors, where crypto assets are still in an early, immature, evolving stage of their existence. His focus and interest are on Strategic Investments in Disruptive Technologies and Innovations, FinTech, Blockchain, DLT, Crypto Assets Class and AI. Featured in the WSJ, New York based Margaux Avedisian is a publicist, entrepreneur, partner and advisor in the Bitcoin and Blockchain industry since 2012.Margaux is currently EVP at Transform PR, the leading blockchain public relations firm which has represented more than 100 blockchain companies and over 60 ICOs including Ethereum, Augur, Golem, Maidsafe, Unikoin Gnosis, Bancor and Unikoin. 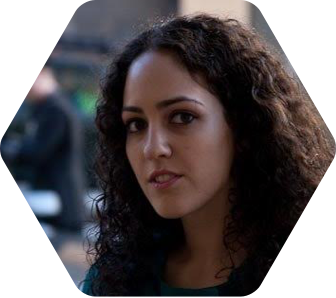 She is also cofounder and Partner at the premier Pre-ICO investment Pool, CoolPool and soon to launch fund. Prior to joining Transform PR, Margaux cofounded MonetaGo (a blockchain value transfer company) and Tradehill (the first Bitcoin exchange in America) as well as AlphaPoint (a whitelabel exchange software solution). She was featured in the documentary “The Rise and Rise of Bitcoin” and is also a standup comedian. 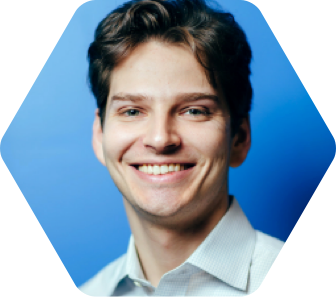 Lex is a futurist and entrepreneur focused on the next generation of financial services.He directs Fintech Strategy at Autonomous Research, a global research firm for the financial sector, helping clients understand and leverage innovation. Covered themes include roboadvice, neobanks and banks - as - aplatform, blockchain and the cryptoeconomy, artificial intelligence, chatbots, insurtech and regtech. Lex is on the Board of Directors and previously was the Chief Operating Officer at AdvisorEngine(formerly Vanare), a digital wealth management technology platform.He was also founder and CEO of NestEgg Wealth, a roboadvisor that pioneered online wealth management in partnership with financial advisors, acquired by AdvisorEngine. Lex is a contributor of thought leadership to the WSJ, the Economist, CNBC, Reuters, Investopedia, American Banker, ThinkAdvisor, and Investment News, among others.He has spoken on the future of technology and achieving extraordinary growth at conferences for Money2020, LendIt, Techonomy, In Vest, T3 Enterprise Edition, and the Financial Planning Association. Prior to NestEgg, Lex held a variety of roles in investment management and banking at Barclays, Lehman Brothers and Deutsche Bank.He holds a JD / MBA from Columbia University and a B.A.in Economics and Law from Amherst College. Jitendra is the Smart Contract adviser at Gimmer. He has a passion for Blockchain, Smart Contracts developments. 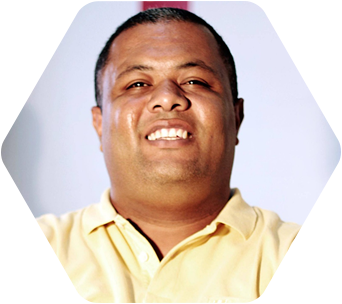 He is having 11 years of diverse experience in the software development. He is the Founder and Leader of New Delhi & NCR Java User Group(JUG). He is also a regular speaker in local meetups, conferences & Hackthons. 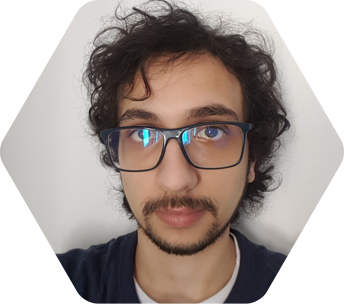 He has been hacking and developing the Smart Contracts and Distributed Apps since more then a year. 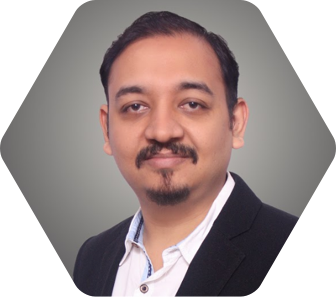 Jitendra is an experienced Blockchain & Java Engineer, Hacker and Speaker who has been developing Java server side application since more then a decade with multiple domains FinTech, Contact Center, Instant Messengers. 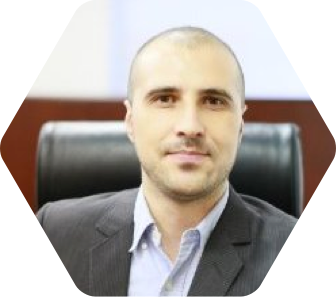 He is an expert in Smart Contract development and Security. 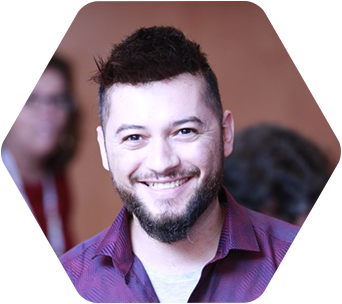 Dr. Claudio Lima is an industry thought leader and entrepreneur in Advanced Digital Transformation. He's the founder of the Blockchain Engineering Council - BEC, promoting the industry advances and intersection of Internet of Things-IoT, Blockchain and Machine Learning/AI. He is leading advanced research and has created the industry vision and project initiatives to develop smart contract-driven autonomous bot machines (auto-bots), using AI and edge-IOT computing. 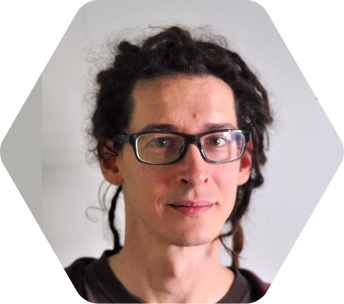 He's passionate for Blockchain Distributed Ledger and Crypto-Current technologies. Previously, Dr. Lima served as Global Smart Grid CTO of Huawei Technologies in Europe-Asia-Pacific and as Distinguished Member of Technical Staff (DMTS)/Sr. 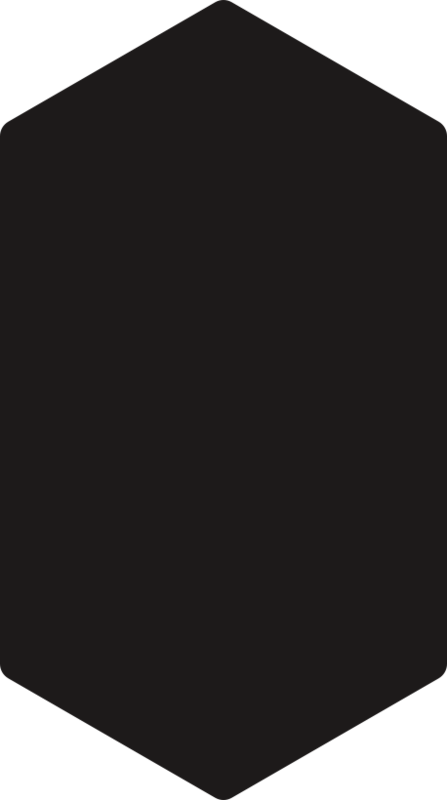 Research Scientist at Sprint Advanced Technology Labs (Sprint ATL), in Silicon Valley-CA. He has set up and led global advanced research and engineering projects with collaboration in a wide variety of industries. He also served as Vice Chair of the IEEE 2030 Smart Grid Standards, where he made significant contributions to the development of global Smart Grid. He has more than 100+ conference keynote speaker presentations and scientific research that has been published in leading peer-reviewed journals, including 12 USPTO patent awards. He received his Ph.D. in Electronic Engineering in 1995 at University of Kent (England). 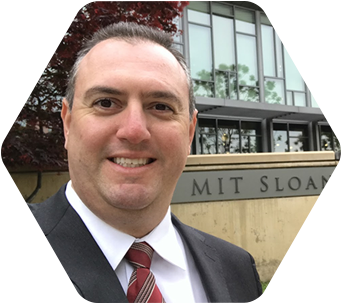 Dr. Lima is currently Co-Chair of the IIC - Industrial Internet Consortium, Energy, promoting Industrial Internet of Things (IIoT), Machine Learning/AI and Industrial Blockchain collaboration with industry partners, driving the Digital Transformation. He is also a regular speaker in IoT/Blockchain/AI conferences. We are grateful to be working with such great companies. By registering for Gimmer’s mailing list, we will send you weekly emails with the latest news and updates regarding the token sale and the product launch. We promise not to spam you with too many email updates and we will not share your email address with any third party companies. We're collecting your email to keep you updated with our latest news and Demo version updates. Due to legal and regulatory uncertainty in the United States of America, citizens and green card holders of and persons residing in the United States of America are prohibited from participating in the Token Sale. Citizens from USA and any other country that it is illegal to participate in ICOs and Token sales are also prohibited. By joining Gimmer’s token sale, we will also send you weekly emails with the latest news and updates regarding the token sale and the product launch. Already have a register? Sign in! I confirm that I am not a citizen, tax resident or green card holder of the United States of America and I am permitted by the laws of my jurisdiction to participate in the Token Sale Event and I am legally permitted to acquire, receive and hold crypto-tokens. By joining Gimmer’s whitelist, we will also send you weekly emails with the latest news and updates regarding the token sale and the product launch.